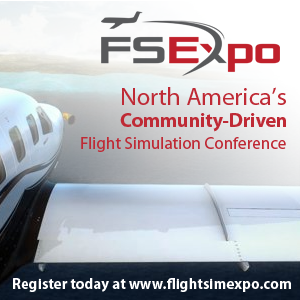 You are at:Home»FlightSimCon 2016»FSFX Packages have something HUGE Coming! FSFX Packages have something HUGE Coming! When I asked them about whether they would branch out into anything different from FX packages they said yes and that they had something HUGE coming! They sadly wouldn’t tell me what it was! Previous ArticleAerosoft A330 Exterior Previews! Next Article QualityWings 787 at FlightSimCon! You’ll Never Guess How Many Copies of FSX:SE Sold! Aerosoft Your Questions Answered! CRJ, A330 and much more! 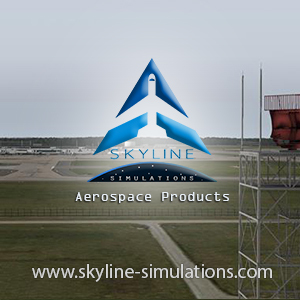 A2A Simulations Announce New Aircraft!